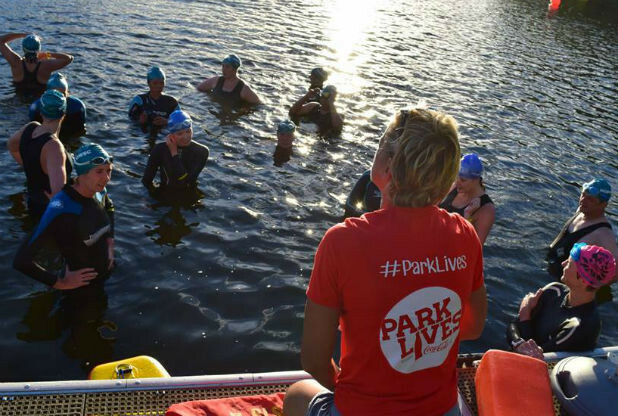 ParkLives is a free and easy way for you to get the best out of your local park. In fact, it’s much more than just a walk in the park – you’ll find a whole host of activities from Nordic Walking to Paddleboard Yoga! It's delivered by Nottingham City Council and funded by Coca Cola. It's super-easy for you to take part in all of their activities and they take place in a relaxed and supportive atmosphere. This isn’t about breaking world records, Park lives just want you to have fun.So come get into your local park to raise your spirits, have a laugh and enjoy some brilliant days out with your family and friends. Join a Park Lives activity today. For more information on Parklives and what's on offer visit www.parklives.com.